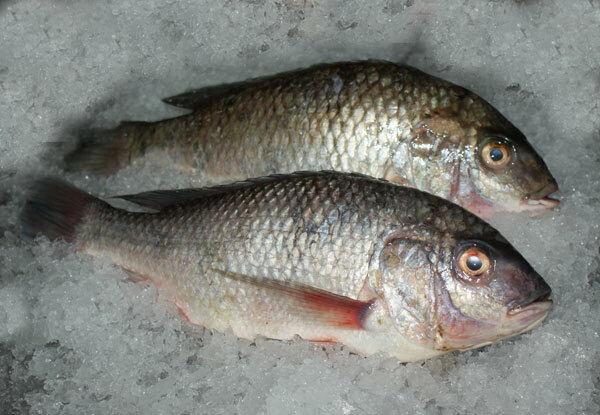 For over 20 years, The Foods Company trading as Maldeco Fisheries has harvested, processed and marketed fish from the fresh waters of Lake Malawi. Based in Mangochi District, Maldeco Fisheries is a wholly owned subsidiary of Press Corporation Limited and is engaged in commercial fishing in the Southern and Central parts of Lake Malawi. 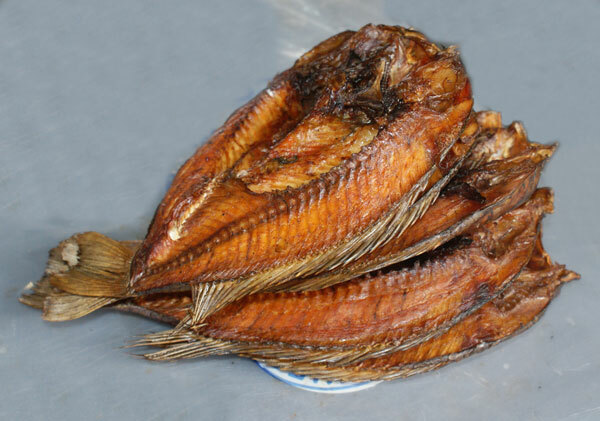 From its headquarters in Mangochi, Maldeco ensures the highest quality fish products by managing its catch from the nets of the fishing vessels through high standard sorting and processing facilities to premium quality fish products. The Company started its operations in the late 1950’s as a family enterprise. In 1968, the Company was bought by Malawi development Corporation who in turn sold it to ADMARC in 1985. ADMARC sold the company to Press Corporation Limited in November 1989. Maldeco is the largest commercial fishing and processing company in Malawi and thus the largest single supplier of fish in Malawi. Fishing is done using three stern trawlers. The annual catch amounts to over 70% of the total commercial catch and about 7% of the total Lake Malawi catch, which fluctuates between 26,000 tonnes and 47,000 tonnes annually. Maldeco works closely with the Department of fisheries and contributes to policy measures which aim to protect and conserve the fish population of Lake Malawi from overfishing. 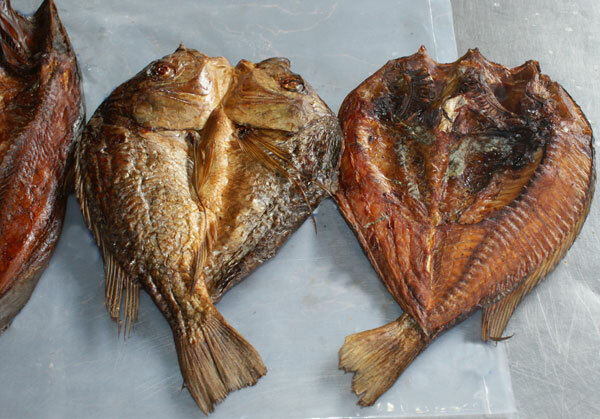 Fish provides 60% of the animal protein dietary intake of Malawians and over 40% of the total protein supply of vulnerable poor households. 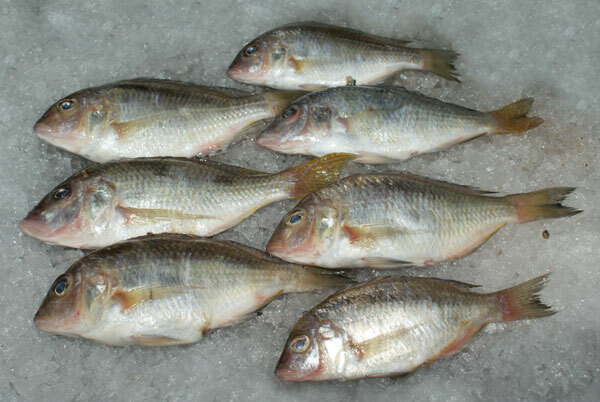 Fish is a good source of protein which is low in saturated fats. 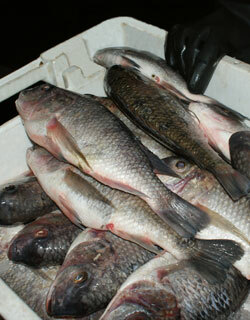 Fish have been known to contain Omega-3 fatty acids, which contribute to a healthy heart.